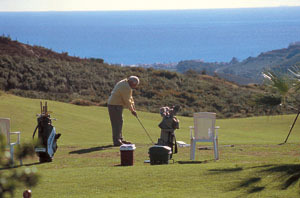 The North Course at La Cala Resort presents a tough test of golf in spectacular surroundings. Accuracy, more than power, is needed from the tees and good shot making to raised greens is required. The North Course is in eagle country, offering sweeping views of the Mediterranean and the south coast. 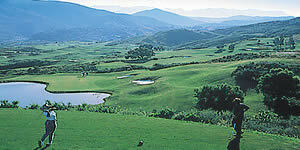 Campo America measures some 6,009 metres and is a par 72, with five par 5s.